Dexter returns tomorrow! 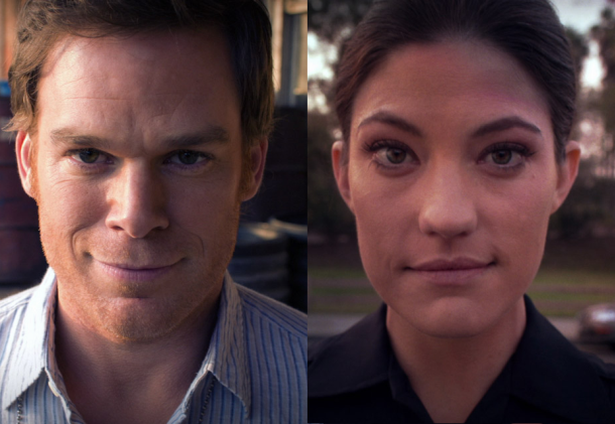 Michael C. Hall and Jennifer Carpenter, as well as executive producer Sara Colleton, talk with TVLine.com about what to expect in the eighth and final season of Dexter. What's next for Dex and Deb? Will the final hour satisfy? Read on for those answers and more after the jump.